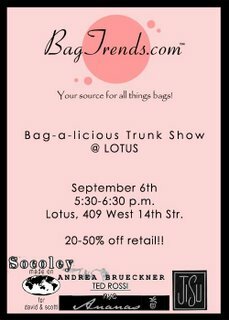 For those of you that will be in NYC on September 6th, the BagTrends.com SHOP is going live. Yup. We are having a Trunk Show @ LOTUS - the hottest club in the meatpacking district. 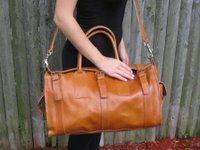 Come ready to shop because we will have all our bags at one-time-only, Fashion Week special prices. Check out The Top Secret (www.thetopsecret.com). At thetopsecret.com you can shop online designer sample sales at deep discounts (up to 75% off retail). 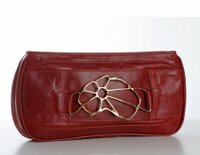 Open Now: Bodhi Handbags Jan. 2nd - Jan 5th. Upcoming sales include Dior Sunglasses and Natural Diamonds. Register today for more sale dates and start times! For a limited time you can gain instant access by registering at www.thetopsecret.com/exclusive. Paris Hilton @ the VMA's - yay or nah?